TAMPA / SOUTHSHORE, FL – All Day Auto Detailing is a locally owned and operated mobile auto detailing business with 20 years of experience that covers Tampa and the SouthShore, Florida area. They offer detailing services for cars, trucks, SUVs and boats. All Day Detailing maintains a phenomenal five star rating from customers on the company’s OFFICIAL Facebook page. The prices for the time spent at each job add up to a great deal! 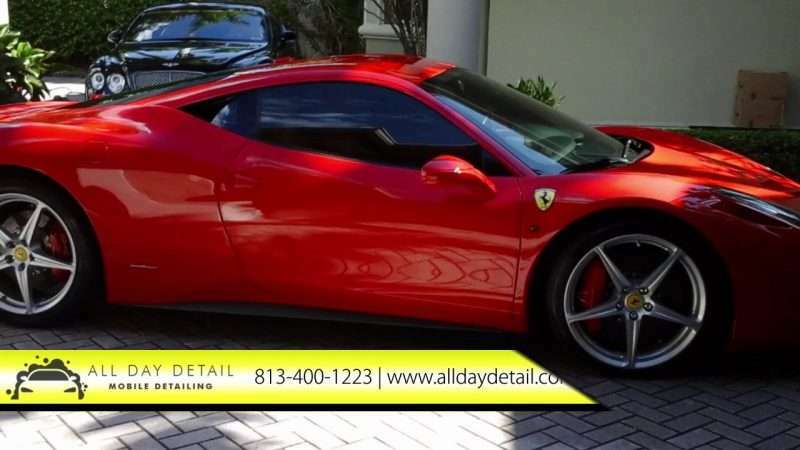 For questions or quotes call (813) 400-1223 or visit the contact page at alldayautodetailing.com/contact. 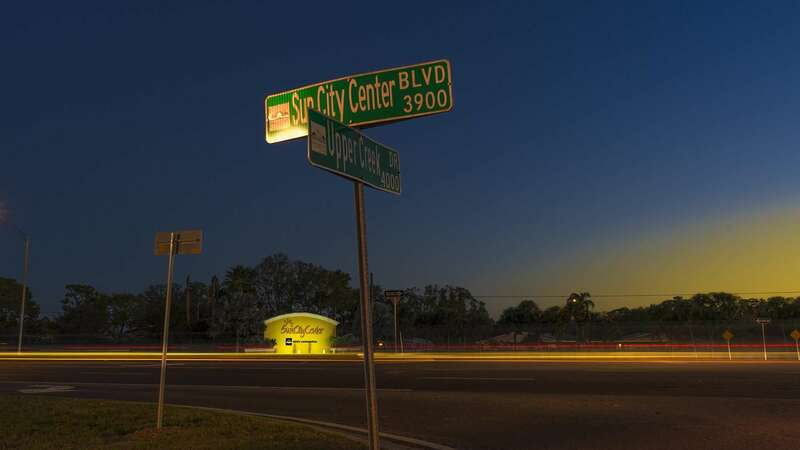 This time lapse video along Sun City Center Blvd (SR-674) was spliced together with free software called Windows Movie Maker. The video above is similar to another one I posted this week but with different music and a few new clips – including traffic at 301 and 674 with the new Aldi in the background. This video was created with the Sony Time Lapse App on a Sony A7 camera. The individual clips were unedited and spliced together in Windows Movie Maker which is free software. The music was provided by YouTube’s Audio Library which is free as well. I have been learning there are so many ways to create a time-lapse video. Some phones and cameras like the Cannon SX710 creates these right in the camera. SOUTHSHORE/GIBSONTON, FL – Features Gastropub is the new restaurant inside the GDX Riverview 14 Theater located at 10550 East Bay Road in the Riverview 14 Plaza in Gibsonton, FL. The new eatery is a popular late night diner open til 2:00 am on Friday and Saturday nights. Purchasing a movie ticket is not mandatory to eat at the Gastropub. 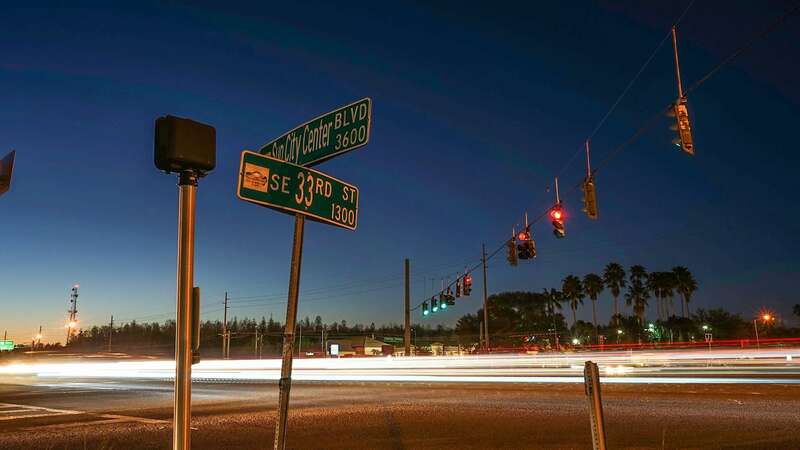 SOUTHSHORE / SUN CITY CENTER, FL – Sun City Center Blvd (SR-674) has picked up some traffic over the years along with longer wait times at stop lights. I noticed around 1:00 pm, a day after publishing this page, I was in a line of cars backed up past Taco Bell waiting for the light at 674 and Kings Boulevard. Google calculates this distance around 9/10s of a mile. Surprisingly, the wait time was not that bad really; especially if you have a good song playing on the radio. 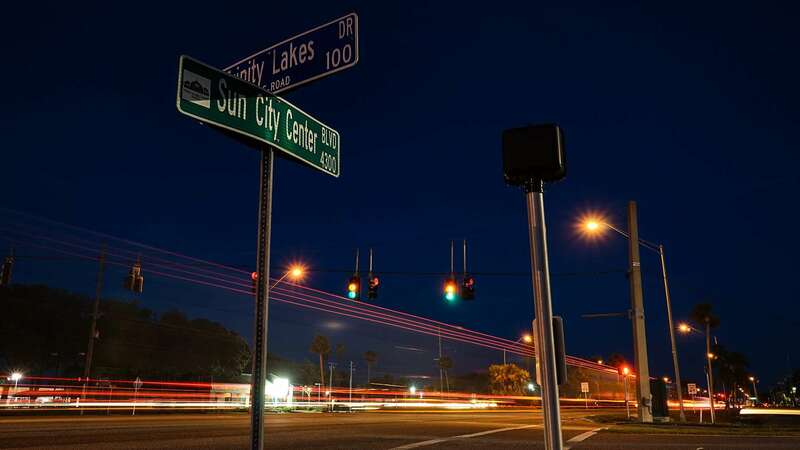 The video below features traffic at the U.S. Post Office in Sun City Center Plaza and at different locations along SR-674. The video is meant more for entertainment but does read ‘Caution’ when visiting our Post Office.